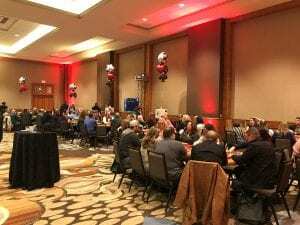 December 03, 2018 | By Fatima V.
This past weekend the Dallas/Plano Marriott at Legacy Town Center hosted their 11th annual CMN Poker Tournament benefitting Children’s Health. This year’s tournament raised $15,796 thanks to a great Marriott team and loyal following of participants. Next post: Share a Coke for the Holidays!